Media Volume Pro is a software dedicated to adjust or enlarge the volume of audio or video through performing a psychoacoustic analysis. 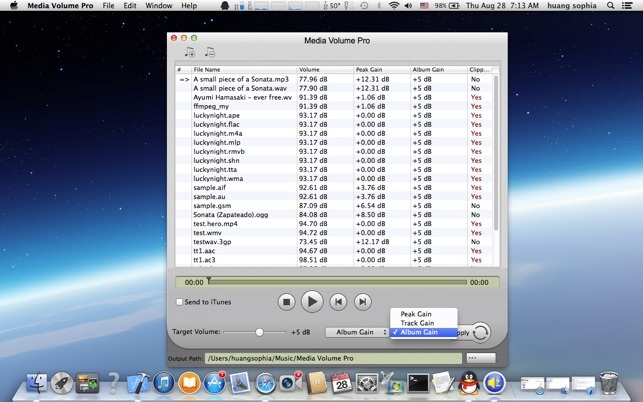 Media Volume Pro = Volume ReplayGain Scanner + Volume Peak Gain Amplifier + Volume Track Gain Normalizer + Volume Album Gain Normalizer + Media Player. Media Volume Pro is an all-in-one audio and video's volume replay gain scanner, volume amplifier, volume normalizer and player, allowing you to both adjust volume from different format audio files AND video files to specialised value and play them. 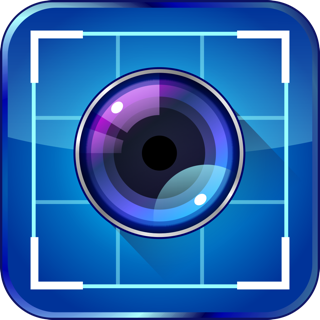 Media Volume Pro supports many video, high-definition (HD) video, and audio file types including AVI, MPEG, WMV, MP4, FLV, MKV, H.264/MPEG-4 AVC, AVCHD, MP3, WMA, WAV, Apple Lossless, M4A, M4R, CAF, MMF, AAC, AC3, AIFF, AMR, AU, FLAC, OGG, WV, APE, among many others. 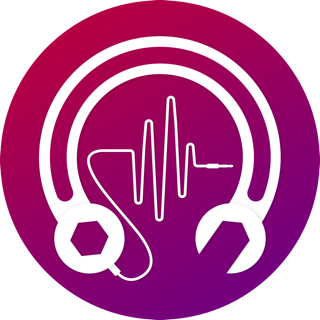 Media Volume Pro accepts and processes all sorts of known audio and video formats without Protected DRM, helps to adjust or amplify audio and video's volume. Media Volume Pro works by first performing a psychoacoustic analysis of entire audio tracks to measure peak levels and perceived loudness. The difference between the measured perceived loudness and the desired target loudness is calculated. With Media Volume Pro, you can adjust audio or video's output volume to peak gain value . 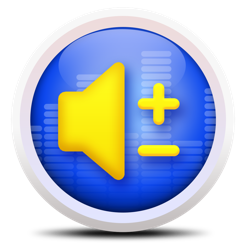 With Audio Volume Pro, you can adjust or normalize audio or video's output volume to track gain value . 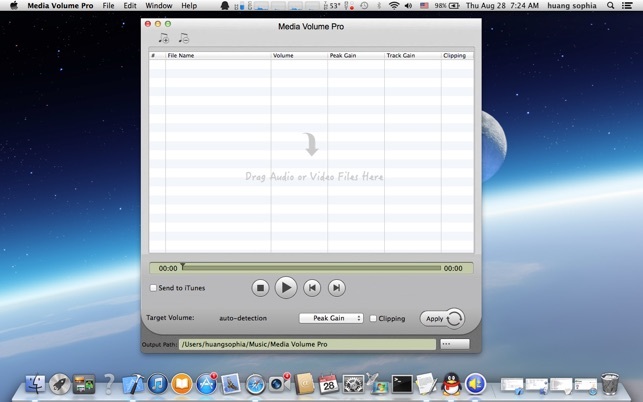 With Media Volume Pro, you can adjust or normalize audio or video's output volume to album gain value . 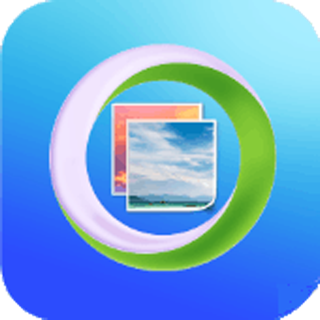 Media Volume Pro comes with a versatile media player built-in capable of playing files in all sorts of formats. 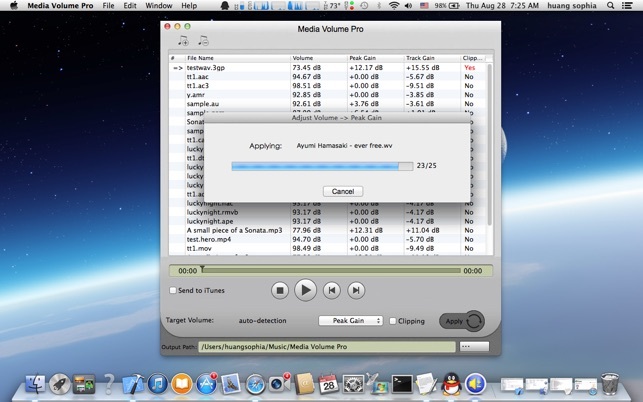 Media Volume Pro supports batch converting hundreds of audio and video files. 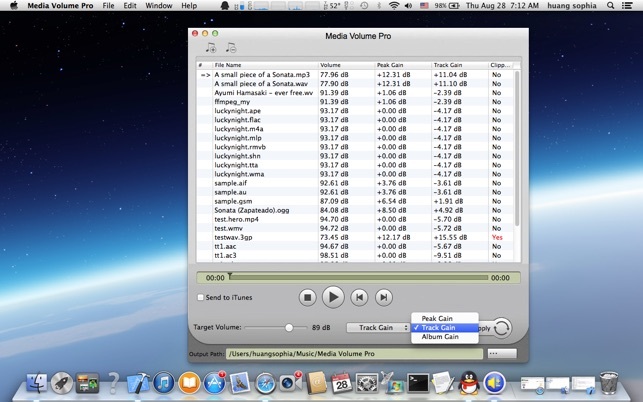 You can drag several folders with a lot of audio and video files to Media Volume Pro which will be running in the background. The destination folder will be auto-populated after the adjustment is completed. 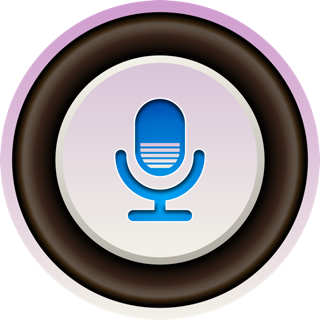 Media Volume Pro will not do anything without your permission. It won’t automatically send files to iTunes, collecting your personal data or installing any bundled software. Entgegen vorheriger Rezension läuft die aktuelle Version sehr stabil und macht genau was sie soll. ALAC doesn’t work at all although stated that Apple lossless is supported. Stürzt sofort ab: Finger weg! Mehr gibt es nicht zu schreiben.